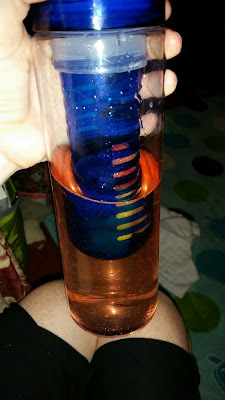 I am so excited to tell you about the Forever Fused Fruit Infused Water Bottle I am really excited to have this bottle and seem to be drinking a lot more water!! 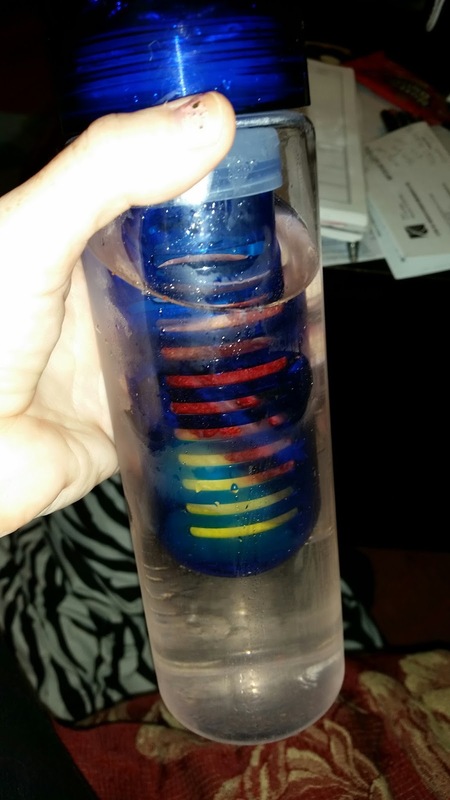 This is such a great idea it adds flavor to the water and that way I drink more. I have been using this bottle every day and I can tell a difference in my drinking water habits. Instead of using the flavors or things that you get at Walmart that flavor the water this is so much healthier. Did You Know That According to Boston College Dieticians Over 66% of Americans Don't Drink Enough Water Daily? You'll feel inspired to drink more when that Amazon package comes rolling in on your doorstep and you engineer your first infusion creation. What Separates Live Infinitely's Travel Infuser From Other Infusion Water Bottles? 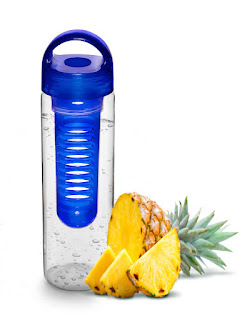 ❖ FREE sports backpack and fitness eBook with every infuser water bottle as our way to say THANK YOU!